The Senate’s version of the bill would have extended the program until 2019 — which upset critics of high-stakes testing. State Rep. Dan Huberty, R-Houston, discusses a bill in the Texas House on May 3, 2017. 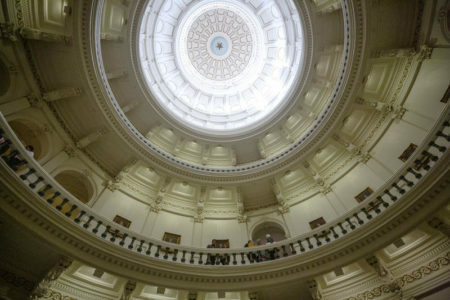 The House passed a bill Monday allowing high school students who fail one or two standardized tests to take an alternative route to graduation. 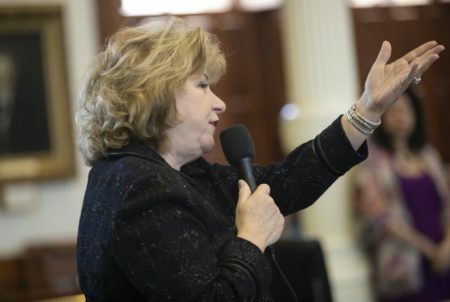 On a voice vote, members approved Senate Bill 463, extended an existing program letting high school students who fail required state tests and end-of-course exams graduate as long as they go through a special committee that agrees they are academically prepared. 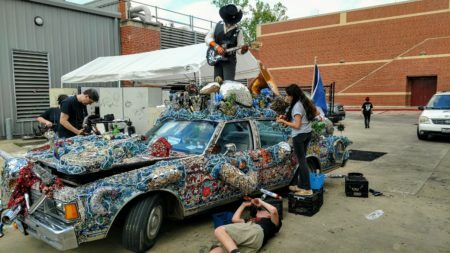 The Legislature established the committees in 2015, as part of the backlash against high-stakes standardized testing, and included a clause causing the program to expire in September. The Senate’s version of the bill would have extended the program until 2019 — which upset critics of high-stakes testing, who wanted a permanent extension. 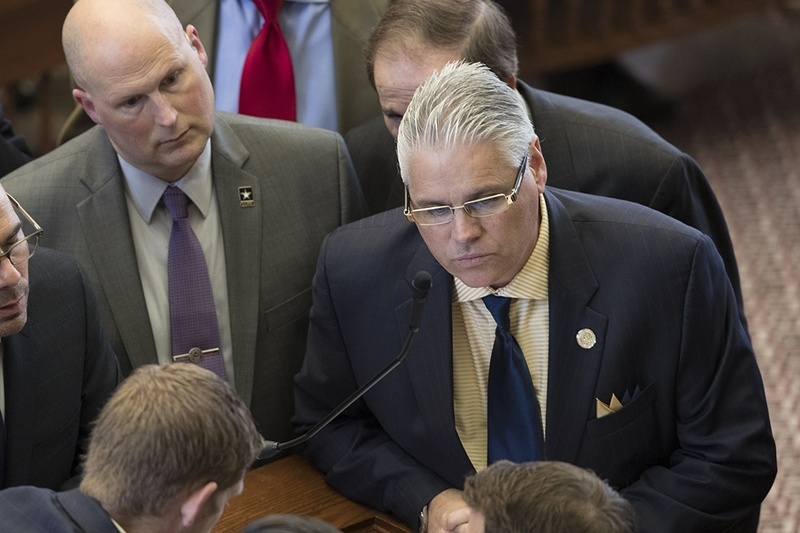 Rep. Dan Huberty, R-Houston, who sponsored the bill, successfully proposed an amendment extending the program until 2021. “This is a very important amendment requested by a very important constituent, namely my wife and son,” he said. 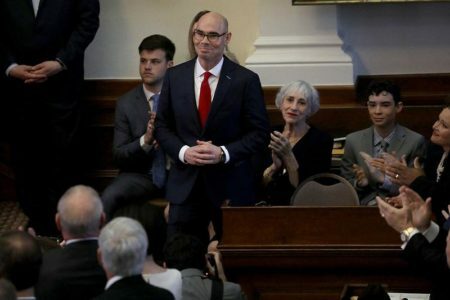 Huberty’s son is dyslexic and the representative has said he might end up using the program to graduate someday. After a final vote in the House, the bill will go back to the Senate, where the upper chamber will decide whether to accept the amendment.